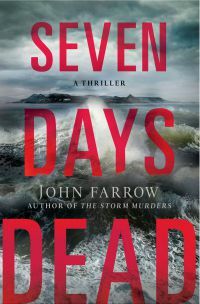 During an epic storm in the Gulf of Maine a lone woman races--first by car, then by a life-threatening sea crossing--to the island of Grand Manan. Her father is dying—will she make it in time? Who else risks being out in the turbulent black night? And how many murder victims will be revealed at the break of dawn?